Pyramids have been amazing to us. Their cause is a mystery, but there existence is a speckles fact. 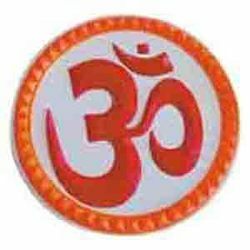 Use: To avoid vaastu defects, overall growth and prosperity. Wish pyramid is completely new and amazing. 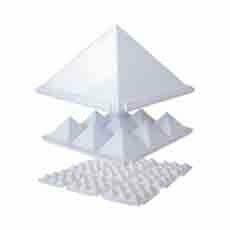 The Pyramid was discovered as a source of mystical energy, it has been tried for making dreams come true. Vastu helping tortoise with plate available with ojas interio with very competitive prices.